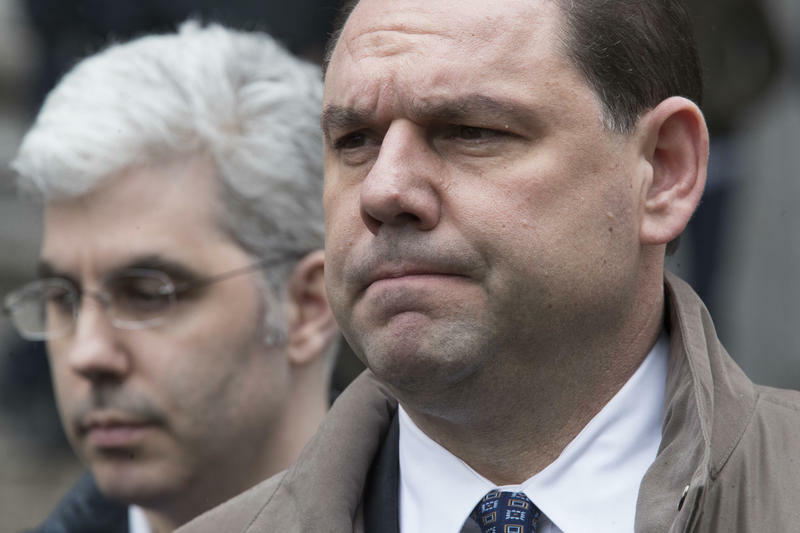 New York Governor Andrew Cuomo's former closest aide received a prison sentence of six years after being convicted of illegally gaining over $300,000 in bribery schemes. 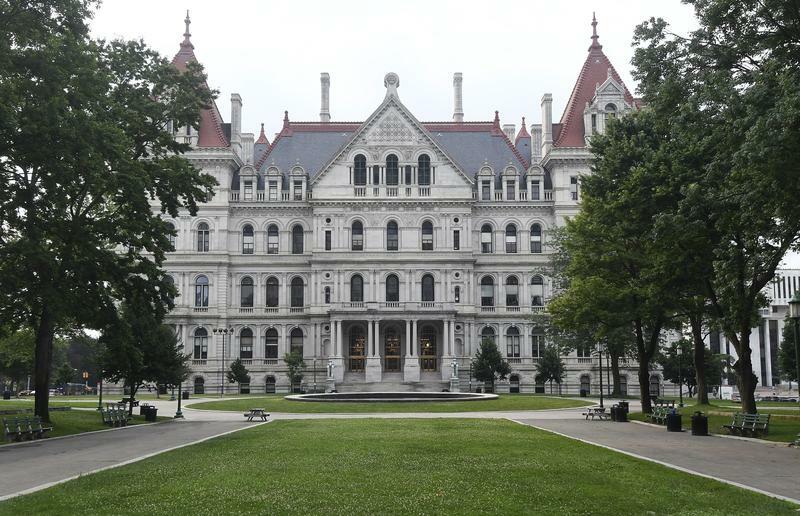 A group made up of women who have been sexually harassed at New York’s State Capitol are calling for public hearings. They say 46 lawmakers have already signed a petition. 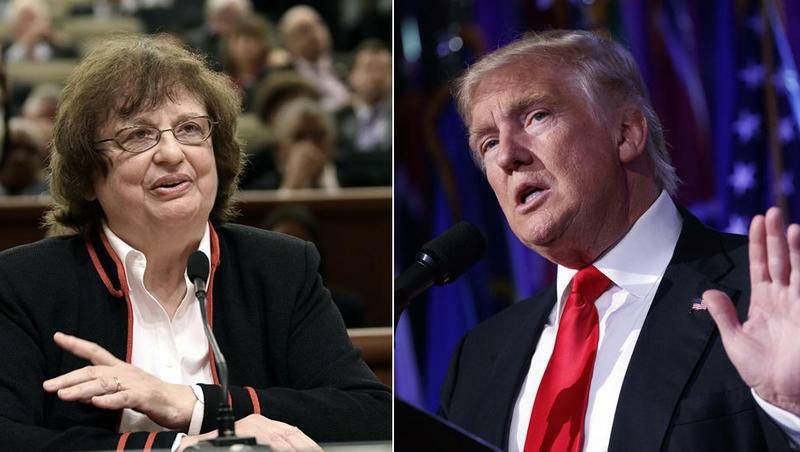 New York is suing the charitable organization run by President Donald Trump and his family, accusing it of repeated violations of federal law. The lawsuit combines numerous questionable dealings already known. 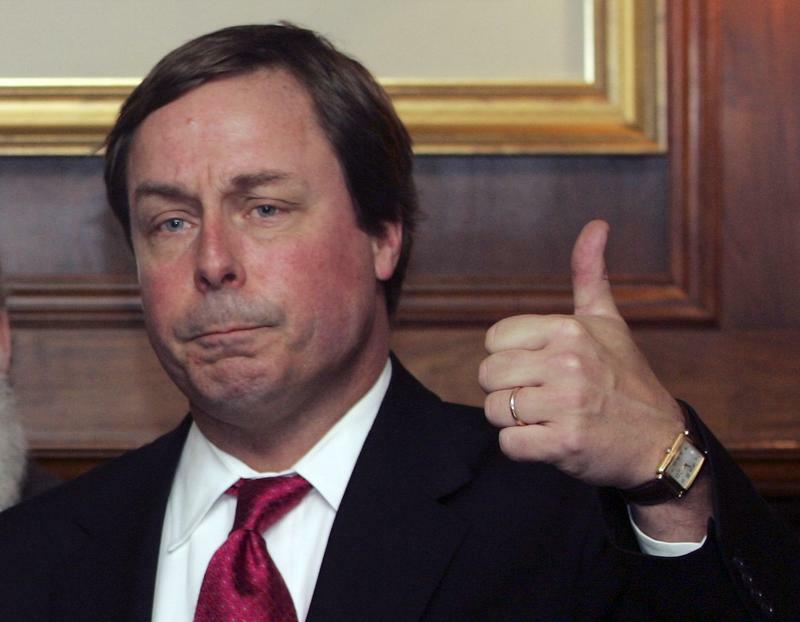 A report from the state ethics commission clears Governor Cuomo’s former high level economic development official Sam Hoyt of sexual harassment charges, but the report leaves many unanswered questions. When Democratic candidate for governor Cynthia Nixon called for a state Moreland Act Commission to investigate government corruption Tuesday, she was not the first to do so. Her opponent, Governor Andrew Cuomo, also requested and created a Moreland Commission to look at potential illegal activities in state government, but he disbanded it as part of a budget deal several months later.